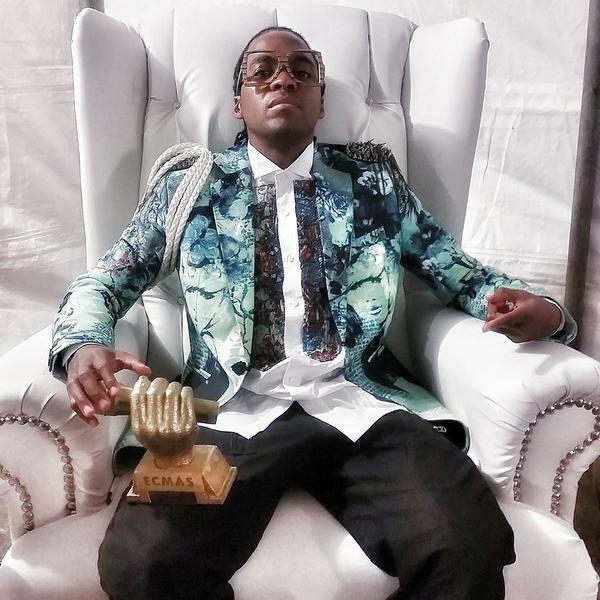 The Eastern Cape Music Awards (ECMAS) is an initiative that seeks to promote the Eastern Cape born and bred music artist and also to put our province at a competitive level in terms of developing producing and marketing to curb migration of artist to other Provinces to seek fame and glory. Check out full list of 2015 Winners below! 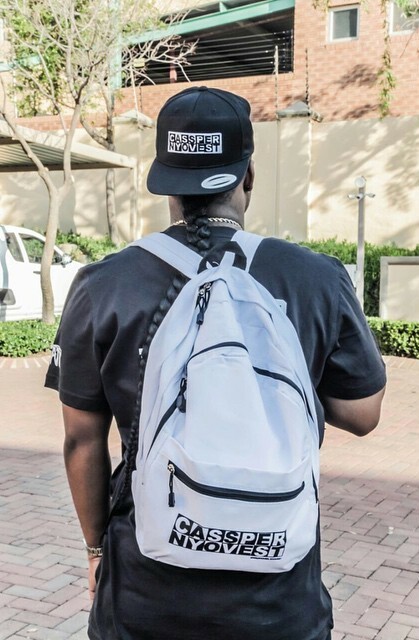 Cassper Nyovest Upset Over Fake Merchandise Being Sold In Stores!